Law Commission of India has released its latest Report on “Reforms in Guardianship and Custody Laws in India”. The report highlights the study conducted by LCI into the issue of adopting ‘shared parenting system’ in India. Earlier in November, 2014, the Commission had issued a Consultation Paper, analyzing shared parentage systems across the world and reviewing the existing law in India. It also posed a set of questions pertaining to shared parenting and invited comments from the public. It analyses Section 6 (a) of the Act, which lists the natural guardians of a Hindu minor in respect of the minor’s person and property. In the case of a boy or an unmarried girl, this section clearly states that the natural guardian of a Hindu minor is the father, and after him the mother. The Commission notes that even after the Supreme Court’s judgment in Gita Hariharan v Reserve Bank of India, the mother can become a natural guardian during the lifetime of the father only in exceptional circumstances. The report says that this is required to be change “to fulfil the principles of equality enshrined in Article 14 of the Constitution.” Accordingly, the Law Commission recommended that this superiority of one parent over the other should be removed, and that both the mother and the father should be regarded, simultaneously, as the natural guardians of a minor. The welfare of the minor must be the paramount consideration in every circumstance. It has recommended changes to Section 7 as well. This section provides that the natural guardianship of an adopted son who is a minor passes, on adoption, to the adoptive father and after him to the adoptive mother. The language of this section is incongruous in that it refers only to the natural guardianship of an adopted son, and does not refer to an adopted daughter. The Hindu Minority and Guardianship Act, 1956 came into force at a time when the general Hindu law as administered by the courts did not recognise the adoption of a daughter. Thus, at the time of passing of the Act, the adoption of daughters was only allowed under custom and not under codified law. It was also enacted before the Hindu Adoptions and Maintenance Act, 1956, which corrected the legal position of adoption of a daughter statutorily. It hence recommends that now the Act should include both an adopted son and an adopted daughter within the scope of natural guardianship. Further, the Commission recommended that the natural guardians of an adopted child should include both the adoptive parents, in keeping with its recommendations to Section 6(a) provided above. Section 17 provides for matters to be considered by the court in appointing the guardian of a minor, and requires the welfare of a minor to be consistent with the laws to which the minor is subject. In the past, Section 17 was read with Section 19 of this Act (which deals with the preferential right of natural guardianship). 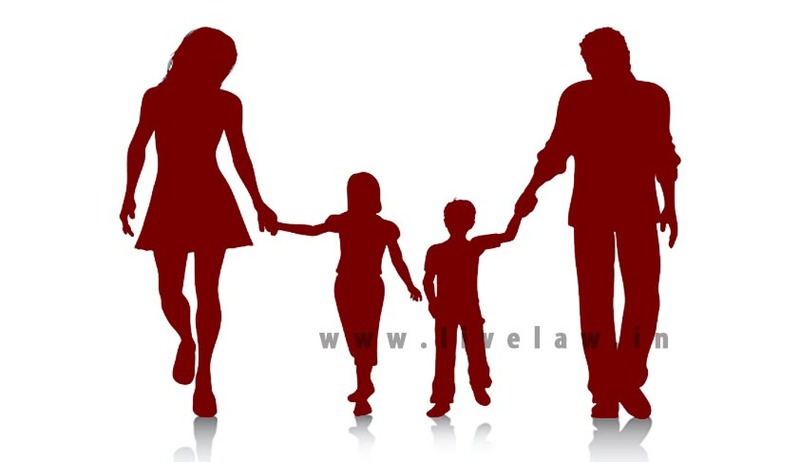 Aefore being amended by the Personal Laws (Amendment) Act, 2010, it included the mother along with the father as a natural guardian of the child, and changed the position of the law slightly. However, the welfare of the child was still not, under law, truly the paramount consideration in such matters. The Commission therefore recommended that in the appointment or declaration of a guardian, the welfare of the minor must be paramount, and everything else must be secondary to this consideration. Section 25 of the Act provides for the arrest of a ward if the ward leaves or is removed from the custody of his guardian, if such arrest is for the welfare of the ward. The Commission recommends doing away with the concept of arrest of a minor, which is an “archaic one”. It recommends a substitute section, replacing ‘arrest’ with the requirement to return the ward to the custody of his or her guardian. Again, the Commission reiterates the necessity of placing the welfare of the minor as the paramount consideration. Second, the present text of the law is unclear as to whether a guardian who has never had custody of a minor is entitled to the relief under this section. This needs to be clarified, and accordingly, the Law Commission reiterated the recommendations of the 83rd report as regards the language of the provision to specifically state that it applies in cases where the child is not in the custody of the guardian, though the latter is entitled to such custody. Insertion of Chapter IIA which will deal with custody, child support and visitation issues.